← Do You Know What You’re Saying With Your Business Cards? I remember the moment very clearly, one evening in early 2011 I was at a networking event in Saint Louis and I ended up in a conversation with an economist about the fiscal health of American businesses and the economy. I was arguing that things were on the mend, and we’d see a sunrise on improvement in the very near future, if it wasn’t already happening. He was arguing that things were not improving and we had a long way to go. He cited facts and reports from other economists and financial experts. He even tried to draw me a graph to show what he was talking about. I had one major indicator that I used, the canary in the coal-mine. For those who don’t know where that old adage comes from, during the industrial age, coal miners would take a caged canary into the mines to protect them from the deadly methane and carbon monoxide that could build up deep underground. The bird would sing almost constantly, and if it ever went silent, then it was time to gather your gear and head to the surface to avoid the same fate of the–now silent–canary. Oddly enough, this method was so useful that miners in the UK kept using it until the mid-1980s. So, what was my canary? The corporate HR department, but specifically the area that handles employee training. 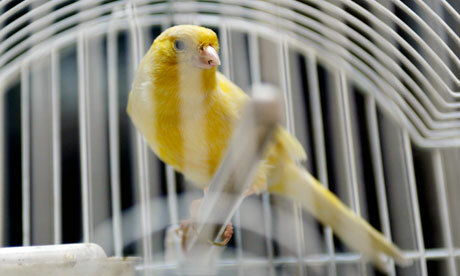 That’s the canary that sings the loudest and is the most sensitive to a corporation’s financial stability. That is, at some level every company believes that an HR department must exist. Firing, hiring, compensation, and benefits all have to take place, no matter how tight the budgets are. However, training is often seen as a luxury. When the dangers in the coal mine come calling, trainers and their training departments are slashed to the bone, if not eliminated altogether. When the dangers begin to recede, the canaries are brought back into the mine. The Canary is Singing Again – If you’re shaking your head at me, like that economist back in 2011, take a look at a recent article by Josh Bersin from Deloitte about what is happening in the corporate training market today. While I’d argue some about what he cited as the three major forces that predict this trend, these numbers are hard to ignore. The Canary Stopped Singing in 2008 – The reason that I’d argue the predictors is because of my metaphor about the ill-fated canary in the coal mine. Compare this chart of the economic decline with the one above from Bersin’s article. The canary stopped singing in 2008…right around the time that Lehman, AIG, and the banks started seeing serious problems. 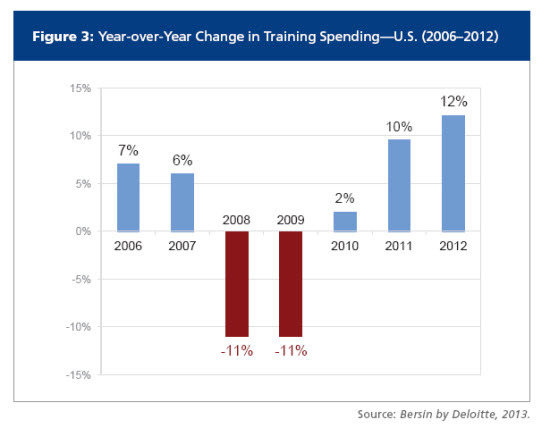 The economy was in dire straits before that, and that’s when companies began to cut off training departments. 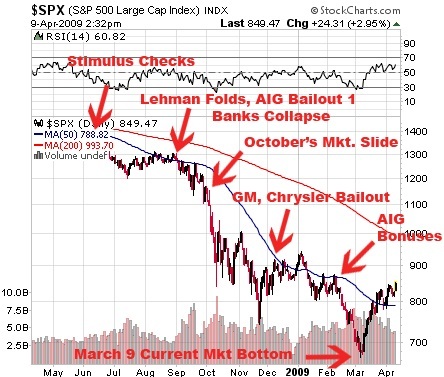 The Song Starts Again – So, how did I know–around 2011–that the economy was starting to bounce back? At that point, I was working for Intulogy–a training consultancy–when we saw a huge influx of companies asking for training needs analyses. You can interpret that as; they suddenly realized that their workforce had dangerously atrophied because they had eliminated their training departments. So, even though they didn’t have workers skilled in training development and delivery, they were in dire need of a workforce trained to compete. So, they turned to consultants to fill the void. And the RFPs we saw at that point in time, told that story. Sing, But Be Ready – As one final piece of evidence about the canary, the above is a screen capture from O*Net statistics about Training and Development Specialists. That position is predicted to grow at 20-28% during this decade. If you’re in training, you should be pretty excited, but you should also never forget that you’re the canary in the coal mine. If you’re an organization, you’re paying far more than you have to, because most organizations fail to think as strategically as they should. But, that’s for my next post. However, I’ll leave you with this quote as a look forward to that one. This entry was posted in evidence-based business, human resources, training. Bookmark the permalink.